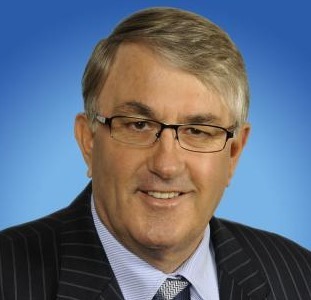 The old ‘news’, but it was good news, was that 25% of the 15 million voters at the Federal election did not vote for the major Tweedle Dee and Tweedle Dummer parties and instead voted for Independents and small (more independent) parties. Two million licensed shooters 14% of the voting population helped to make that difference. The new ‘news’, which is bad news is that we now face the greatest threat to our shooting, collecting, hunting, competition, sport and way of life since John Howard used a media knee jerk reaction to impose his un-informed Gun laws. Thank goodness, the good old news has placed our oligarchy (lib lab and Green) in its weakest position in forty years, for the first time we have a say. They are weak and we are strong. 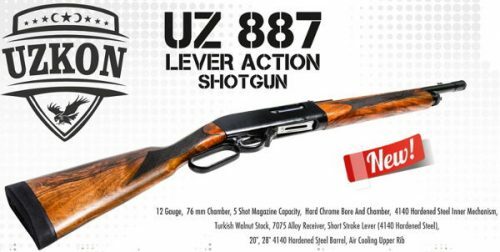 “The ban on lever-action shotguns with a magazine capacity greater than five rounds was due to expire on August 7, but Justice Minister Michael Keenan said on Friday it would be extended until a review of the National Firearms Agreement is completed and the agreed outcomes put in place. The review of the agreement is due to be considered by commonwealth, state and territory ministers later this year.” AAP. A Freedom Of Information request was denied by Stephen Bouwhuis, Assistant Secretary at the Attorney-General’s Department from Dr Samara McPhedran, (Senior Research Fellow at Griffith University’s Violence Research and Prevention Program,) who submitted a FOI in March 2016 to access the documents mentioned in a News.com.au article that the government has been circulating since November 2015. “I do not consider that it would be in the public interest to disclose this document”. Well it seem the cat is out of the bag and the dangerous document is from the Tasmanian Police Minister, who is either a genuine certifiable nit wit, or a cold calculating power hungry potentate. The Tasmanian Minister of Police Rene Hidding, MP said,. Has Minister of Police Rene Hidding, been misinformed, is a he a power mad anti gunner, or does he have the intellect of an amoeba ? “Having become aware that there are a small number of firearms registered in Tasmania that have been ruled out under this element of the law in other States, but had not been assessed prior to registration in Tasmania, the police were obliged to act. It is a fundamental of responsible policing that they cannot make themselves unaware in spite of the fact that the actions occurred over the last 20 years. Would be classed as a Schedule 1 Firearm and therefore would not be registerable, and it would apply across all firearm categories. 1.Any machine gun, submachine gun or other firearm capable of propelling projectiles in rapid succession during one pressure of the trigger. 2 Any self-loading rim-fire rifle. 6.Any firearm that substantially duplicates in appearance a firearm referred to in item 1. “Appearance” “Substantial” and the word “Duplicates” are all subjective words which leaves it to a bureaucrats opinion. 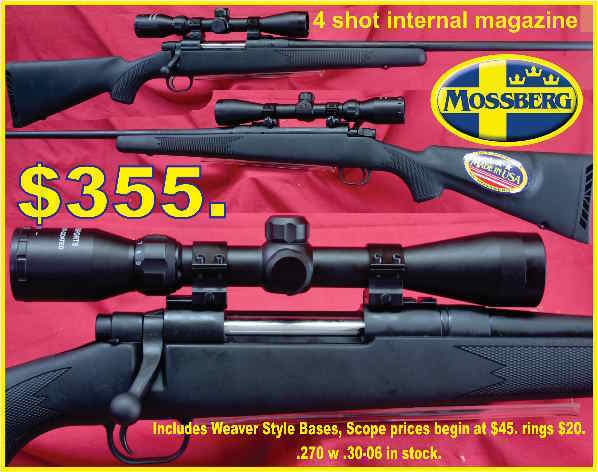 So if its a bolt action .22 but it is surrounded by a cardboard cut out, Its appearance condemns it. Is an item guilty for the way it looks? This provision has already been abused on many occasions by Customs officers and State Police. It gives the bureaucrat the power, he may hate all guns, he may dislike the person who owns the firearm, he might have had an argument with his wife that day, he might go the other way and get a nice Christmas hamper from the importer. We hope for none of the above, but history has shown it works that way time and time again. Very few long arms do not have ‘pistol grips’ so judging a criteria on that basis is terminal for every firearm. All pistols have ‘Pistol grips”. Most pistols have fully automatic versions like the Glock. Ninety Five percent of all firearms have pistol grips and all of those stock designs have been used in machine guns and sub machine guns. The part that you grip with your right palm, you know the bit behind the trigger, is called the ‘Pistol Grip”. Even your Stirling Model 14 can be prohibited by this. Millions of firearms have a “Shroud”. What does any shroud do in the firearm context, it stops your fingers getting burnt by the barrel. 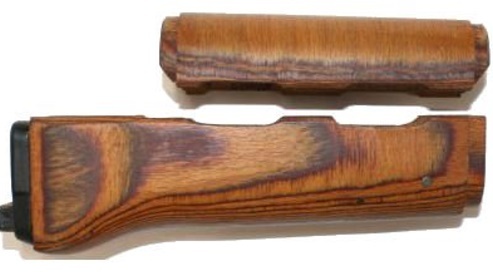 What is the difference between the wooden shroud on the AK 47 or the wooden shroud on a Lee Enfield? What is the difference between the shroud on an AK 47 or a Lee Enfield shroud, both stop you burning your fingers. Most ex military service rifles from the last century had barrel shrouds. Someone with logic and reason would say but a Lee Enfield is not a machine gun, on its own, it cannot resemble a machine gun, they have already forgotten that it does not have to, in the same way that the bolt action rifles that they are already banning because they “substantially duplicates in appearance” is the same as the bolt action Lee Enfield that the bureaucrat will say resembles the, “The Rieder” “Howard Francis carbine” “The Electrolux”, The Howell Automatic Rifle” “The Elkins Automatic Rifle” and The Charlton” which were all fully automatic firearms converted from Lee Enfield’s. Every bolt action centrefire is under threat as the Mauser 98 was modified by Hugo Schmeisser with his Schmeisser MK.36,III. So to was the American Springfield 1903 with the Pederson device. Mauser Rifles had a “Pistol Grip” a barrel “Shroud” and were once made in full auto. Of course they called it something else, but what’s in a name when the appearance makes you guilty. Never look for logic, or reason, or justice, or mercy or even law, once a Bureaucrat has the power to be subjective he will in time impose it to the zenith. The BATF in the USA could be the worst example, (but I’m sure there would be many like it) in 2007 even declared a 14 inch piece of string, (a shoe lace) as a firearm part for a machine gun. You will be told if you don’t like it take them to court. They are protected and have all there costs paid for and you face bankruptcy even if you win. 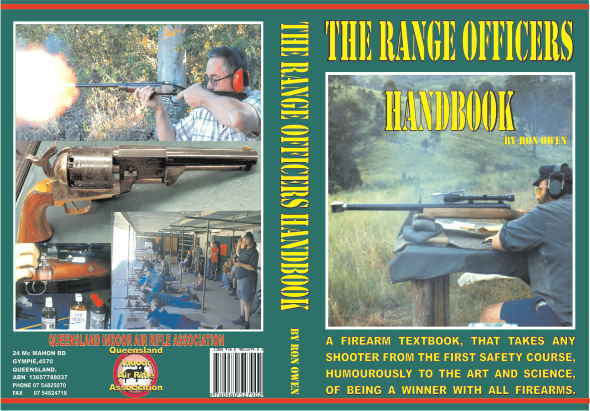 Police of Customs only have to go into a shooting book to condemn any firearm. Any Magazine extension which assists you in taking out the magazine will be used to show that it falls into a banned category. A CZ 452 (new brno has one) they won’t have to show that someone in the world has made a fully automatic model, in government boxing and impositions as soon as it fails one category it will fail all. In the same bloody minded way they make single shot air rifles have a safety catch and make sure it has a little bit of red paint to show if its on, or off, sort of ignoring the fact it cannot be loaded without cocking the barrel and inserting a pellet into the chamber. 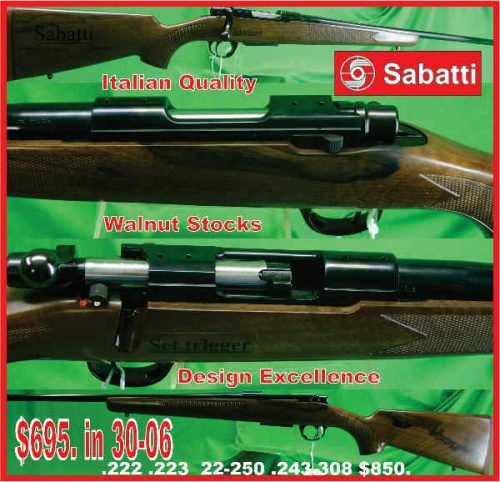 What will our Olympic team shoot with, match rifles have skelotonised stocks, pistol grips and shrouds. The Adjustable/Skeletonised/Folding Stock, takes out every modern target rifle and every shotgun that has an adjustable comb. How many Browning under & overs will hit the melting pot over this? So too goes the little Mossbergs .22, as some thumb hole stocks have already been stopped from import as the customs have said they are a Skeletonised stock. Best one, is to visit Federal Members of Parliament and Senators for your State, the next best thing is to write to them, the next best is to email and the next best is to sign a petition, and the worst thing to do is to do nothing. Contacting your Club executive leaders and discussing it with them, might be useful, but without the individual contacting his local representative, all the shooting associations together have nothing like the impact of thousands hopefully millions of individuals, because the politicians all know that it’s the individuals that counts on election day. What do we tell them. We say, that you, your family and all of your friends are angered by the continual persecution of legislation imposed by his/her political party, and those useless laws are compounded by the bureaucratic implementation of the police and customs that they, their political parties set above us. That it is your wish that the 1996 National Firearm Agreement be dissolved that long arm registration, and Permits to Acquire should be disposed of. Suggest that they should not consider any further impositions such as banning firearms due to appearance not function and if they did not they would further suffer the electoral backlash at the next election. At present one seat by election can gain or lose power. Remind them that with the 2 million licensed shooters in Australia, we as a voting lobby of 14 % are a greater number than the traditional swinging votes and can and will decide the future of this country. We are not organised as yet as a political movement, but it is quickly happening. Suggest to them that their efforts would be a lot more usefully employed in preventing un declared, illegal firearms entering the country and to take police out of their offices, out of their cars and put them on the beat in our streets. We would love to see the police regaining control of our suburbs and public transport, instead of best behaved sections of our communities are harassed by street gangs and hunted by police bureaucrats. The Federal politicians will blame the State politicians and the State politicians will blame the Federal. The Labour politicians will blame the Liberals and vise versa. Stop them short, tell them they are both responsible, for more then twenty years they have voted and worked together to increase our burden. Now it has to stop. E Petitions to Parliament that Urgently need your attention. ENDS 28th AUGUST 2016. We want to put forward a strong number of people from our point of view please take a minute to sign these properly endorsed Petitions. These are not ‘Change’ that is going to send you a myriad of adverts. This is the Queensland Parliaments site. If we ask for nothing we will receive nothing please give them a vote. ASAP. The next one is in the same list on the parleiamentry petitions page. Category D for Sporting Shooters. Queensland citizens draws to the attention of the House Category D firearms that are used in international sporting shooter events are restricted to professional shooters and do not include individuals that would use such firearms in legitimate and organised club shooting events. 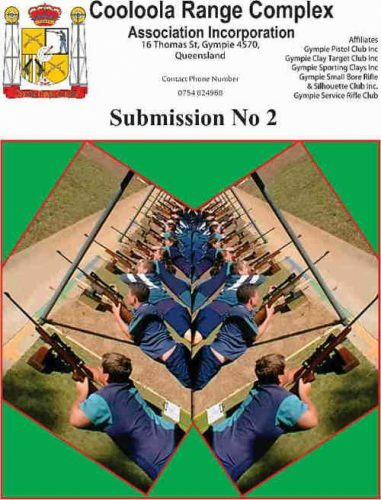 Your petitioners, therefore, request the House to make Category D weapons available to sporting shooters to be owned, stored and operated by approved individuals to compete in club organised competitions. 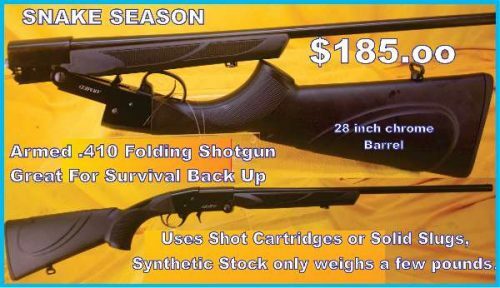 It is proposed that all individuals approved to own a Category D firearm and in the possession of Category D firearms for the purpose of sports shooting will keep and maintain a year to year participation record, as well as follow all licencing rules and requirements that allow sporting shooters to own, store and operate Category H firearms through their respective clubs, to stay compliant with Queensland weaponry requirements.